You Pay Nothing if We Don't Win! Throughout the half a century we’ve been in practice, MCIS Lawyers has litigated thousands of personal injury cases. We pride ourselves in being highly skilled and seasoned personal injury attorneys in Southern California. The drive in our team fuels their passion for obtaining justice and maximum compensation for our clients. When you leave the matters of your case in our hands, we appoint a fleet of our proven and trusted advocates to see your case through. Unlike most personal injury lawyers, our attorneys have been far behind-the-curtains of the insurance industry. As former insurance lawyers, we know the way insurance adjusters operate and the way they think like the back of our hands. We know the tricks and techniques used by the insurance industry to minimize cases. This provides us with the valuable insight and know-how to maximize the value of our clients’ cases. Let MCIS Lawyers help you get your ducks in a row before the insurance company attempts to take advantage. 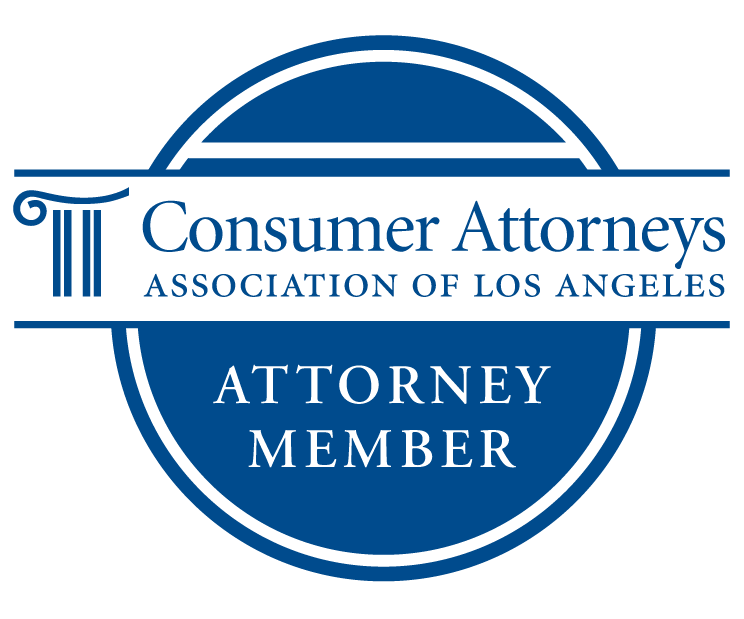 Contact (818) 999-1184 to schedule a free in-person consultation. to Work on Your Behalf. Our full-fledged team of attorneys are ready to pursue the justice and maximum compensation you rightfully deserve. Our skilled attorneys do not shy away from trial, and are fully-equipped to handle your personal injury matter, no matter the size or scope of your case. We have handled both sides of a claim. We handle our clients' cases from start to finish. You have a fleet of attorneys at your disposal. We're equipped to handle any injury case. Entrust a renowned personal injury law firm with your case. Are you suffering from a personal injury due to the negligent actions of another? You shouldn’t be left holding the bag. Whether you’ve been in a motor vehicle accident, you’ve suffered catastrophic injuries, or your loved one has suffered a wrongful death, MCIS Lawyers is committed to providing the premier representation you deserve. Our professional team has many decades of experience handling injury cases. When you put us on your side, trust that you’re leaving your injury matter in great hands. 11.17.17 Who Is Responsible If a Vehicle Defect Caused My Car Accident?